Hanasaka Yui's posts | osu! hey is this open? can i get a nm on this? thanks for considering. 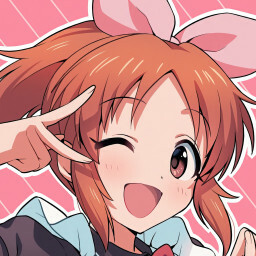 hey cyndere kun owo, can i receive a mod on my osu beatmap? hey uberzolik, can i get a mod? maybe even a nomination? thanks. okay this is closed, i've already modded the maps i wanted to mod. closed owo, ill be modding now or very soon.